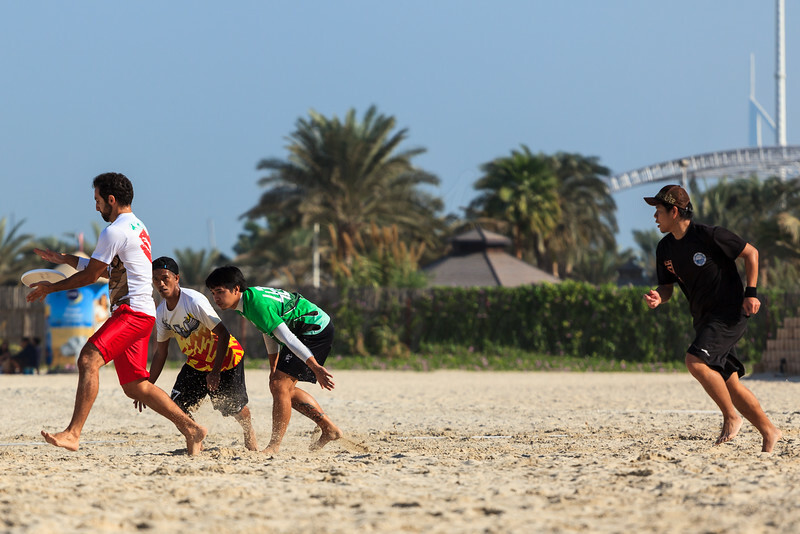 Dubai Beach Hat Tournament 28 November 2014. It was held at Jumeira Beach, next to the Jumeira walk and Liz Carlton Hotel beach. The upcoming event is http://www.wcbu2015.org in March 2015.